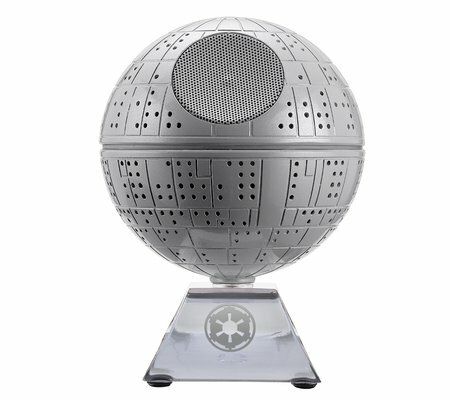 Any fan of Star Wars will do a double take when they see this light-up Death Star Speaker! 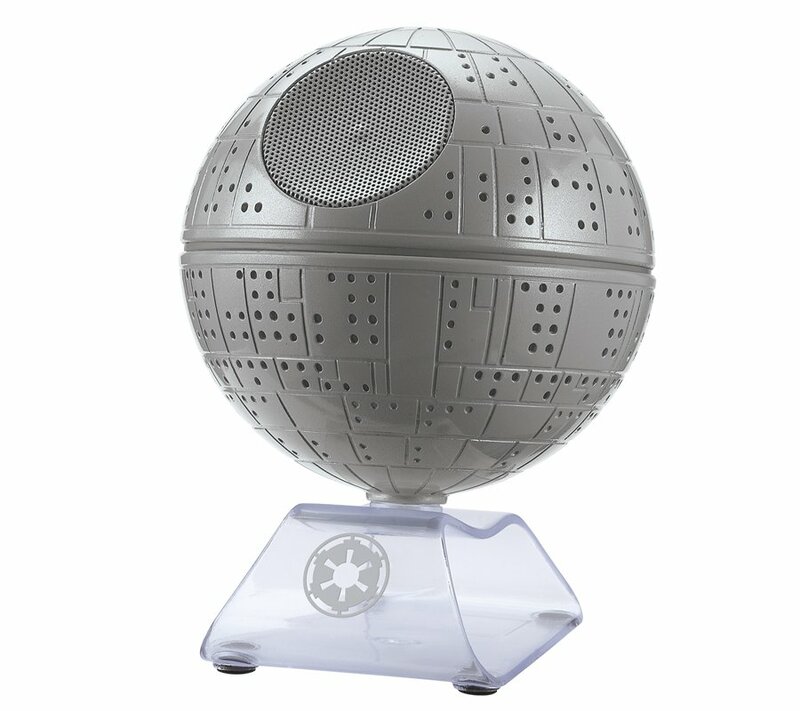 Wirelessly stream music from your Bluetooth-enabled device to enjoy high-quality sound from the audio experts at iHome. One listen and you’ll agree: this speaker is out of this world! Auto-link for fast, easy Bluetooth setup.